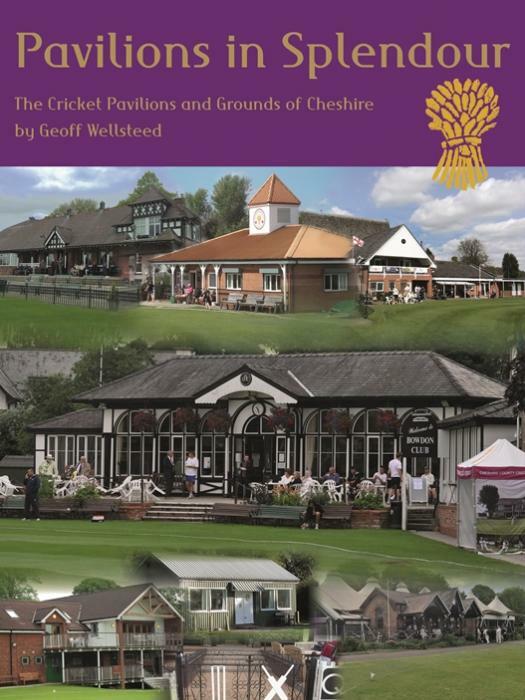 Geoff Wellsteed's eagerly awaited publication was publised on Wednesday May 2nd. The book is A4 size, 247 pages in a hardback cover with an attractive dust jacket and feature 133 clubs. Each entry has a history of the club along with anecdotes and reminiscences and a colour photograph of the existing pavilion. Other photographic material has been liberally used throughout.